Hello Friday Scribblers! I hope that you have a great week! Mine has been ever so slow but I think because that is because I have next week off work, Whoo!! It is also Viking week here in York and I am going to a Viking wedding on Valentines - I am so excited about this. I shall have to share photos. 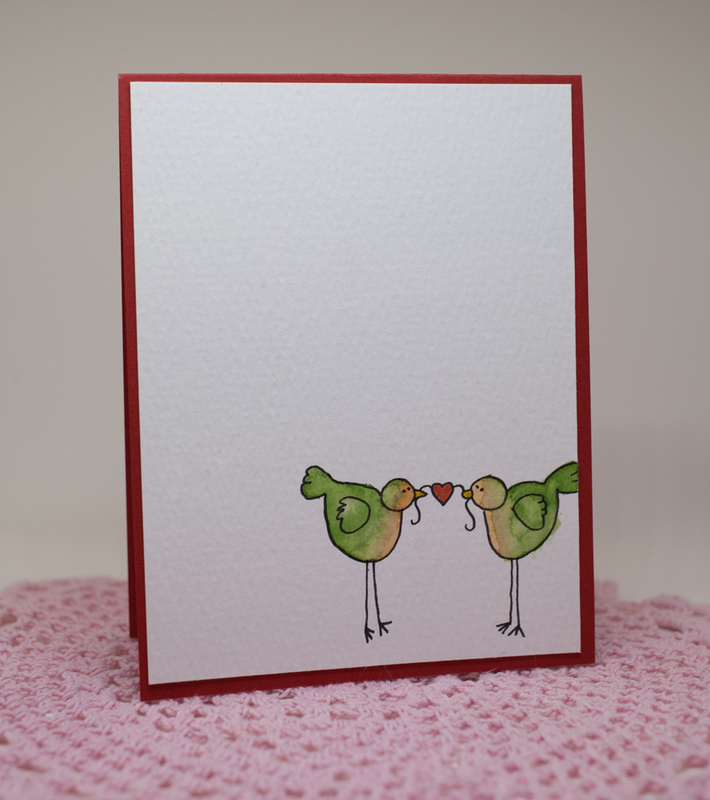 but to get you in the loving mood this weekend I have a lovey stamp to share with you today. Aren't the cute! I decide to use my Distress markers and colour them like Love Birds. I was going to red drawn them with a little bow and top hat but I couldn't get it to look right. But I like how it's turned out! I love doing simple card with a strong image. The other thought that I had was to drawn them really big and have the focus on the heart in the middle. What do think I might re do this and share that with you guys as well. What do you think? 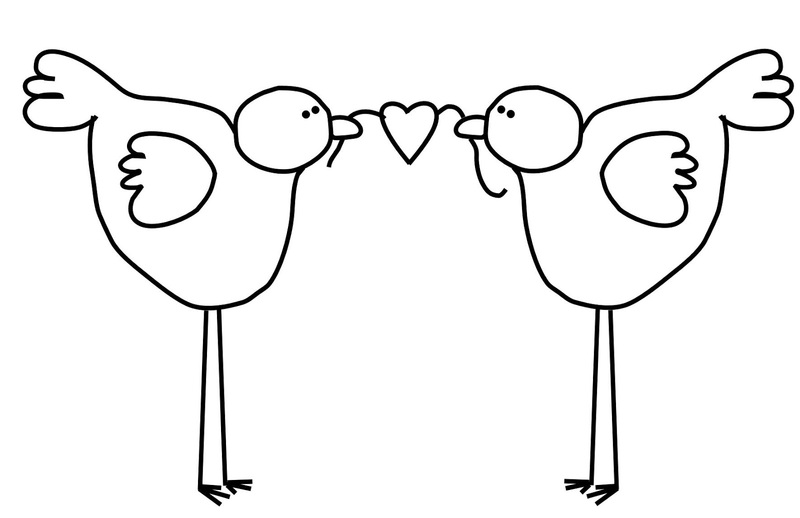 I hope that you have a great weekend and a fab Valentines.